How do you define a phone line and what does it mean to us now with the growing prominence of VoIP phone systems? Indeed, with hosted VoIP just needing a reliable Internet connect to perform, the term ‘phone line' is largely grounded in history and ageing copper wires. Alexander Graham Bell patented the telephone in 1876 and then patented copper twisted pair cabling in 1881. It is from this point that the basis for the telephone system was born. From its early beginnings, the telephone line was the physical wire used to deliver landline telephone services. You most likely will have noticed utility poles near you, with overhead telephone cables connecting to a PTSN (Public Switched Telephone Network) used for landlines. Not just limited to overhead wiring, lines can run underground and carry digital or analogue signals to an exchange too. What do you mean by a phone line? Typically when someone mentions a phone line, they will mean a landline. A physical line that is connected to their home or office and which in turn is connected to a telephone. In this traditional sense, hosted VoIP does not require a phone line or landline, so when migrating to a VoIP service, all talk of a second phone line in conjunction with your business needs can sometimes get a little confusing. Because of this, it can often be helpful to first define exactly what you are looking for and how your VoIP provider or phone system can help. Do you think you need a second phone line for your business? You might not need one at all! Do you need multiple phone lines for simultaneous calls? Perhaps you might think that you require a certain amount of phone lines to be able to deal with a certain amount of incoming and outgoing calls? 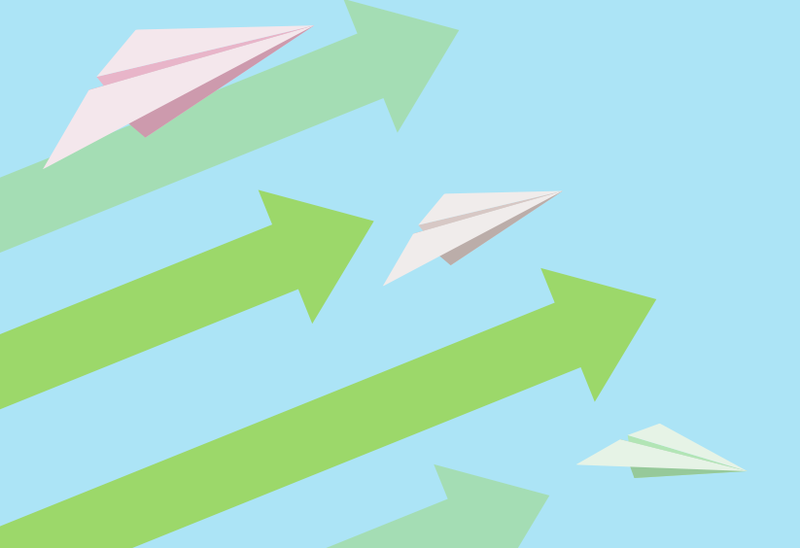 Historically additional phone lines may have been needed to deal with call volumes and ensure inbound callers didn't receive an engaged tone, but this is now a thing of the past. VoIP phone systems can handle unlimited simultaneous calls, although this can vary between VoIP providers. With a hosted VoIP service your callers will never receive an engaged tone when they call you. Do you need multiple phone lines for different offices? Are you referring to multiple phone lines instead of multiple phone numbers? A business could be based in different locations, with different offices, and different departments, where different phone lines may have been needed in the past. With hosted VoIP you can have one phone number that routes to multiple different offices or departments with no hassle. Alternatively, if your business does prefer to use multiple phone numbers, it is also possible to route these to one office. It's a completely flexible service. In this case all that would be needed would be multiple phone numbers and all of which does away with the need for multiple phone lines. 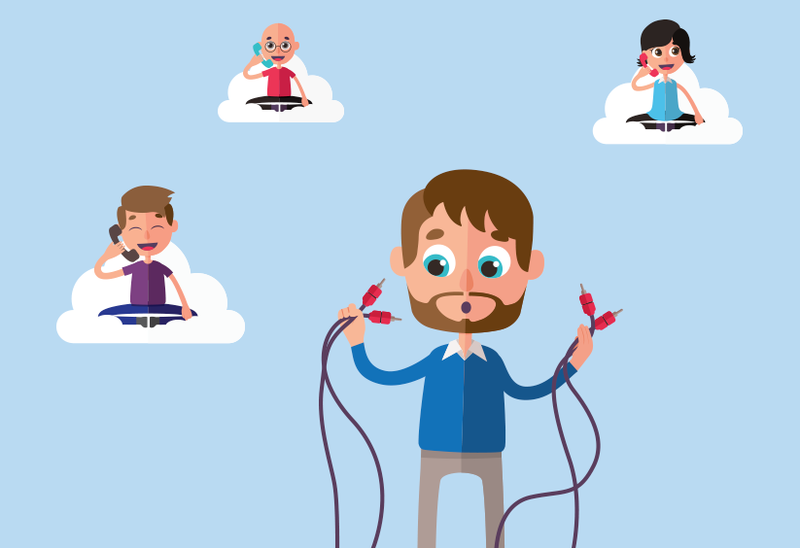 Do you need multiple phone lines for employee extensions? Are you referring to a phone line when your business could just require an additional VoIP phone or user extension? While old landline telecoms required a physical line for each phone or extension, with hosted VoIP, it is possible to have as many extensions and phones as your business needs, all of which can utilise the same phone number. Again, in this scenario there is no need for multiple phone lines, just simply a connection to the Internet and as many phones or extensions as there are employees in the office. Plus with a VoIP service there's no need to worry about engaged tones as calls can be made and received simultaneously.